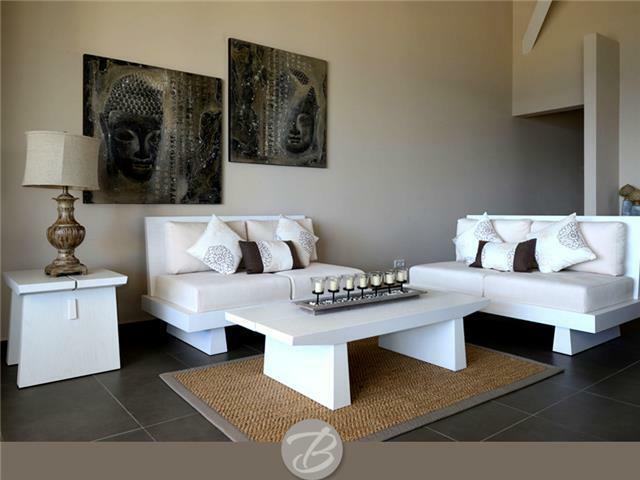 The Beach House Curaçao Apartments are centrally located and have contemporary, modern French – Caribbean style interior and offer you the perfect ambiance for a relaxing holiday. This beautiful and modern apartment is situated on a unique location, directly on the shore of “The Sea Aquarium Beach”. The Sea Aquarium Beach has several beach shops, popular bars and restaurants with live music. The apartments have partial or full ocean view and all possible amenities including a fully equipped kitchen and wireless internet. The Beach House offers you maximum peace, privacy and security. The spacious living room has a sitting area with a flat screen television. The kitchen is fully equipped and includes all possible amenities, such as a dishwasher, a fridge, a stove, a microwave oven and a Nespresso coffee machine. Bedrooms are equipped with a flat screen television. In addition, each bedroom has its own luxury bathroom. Modern French Caribbean apartment 2 minutes’ walk from the beach 2 minutes’ walk from excellent shops, bars and restaurants Free WiFi Fully Equipped Kitchen Suitable for Families of all ages, couples, friends and groups Nespresso Coffee Machine Flat Screen HD TV En suite bathrooms Quiet inside Top quality security From The Beach House, all hot spots are accessible within minutes. Hato Airport: 20 minutes (by car)Mambo Beach: Walking distanceWillemstad: 10 minutes (by car)Westpoint: 45 minutes (by car) Jan Thiel Beach/ Zanzibar: 10 minutes (by car)Christoffelpark: 30 minutes (by car)Ostrich Farm: 20 minutes (by car)Zuikertuin Mall: 10 minutes (by car) At Key Caribe we pride ourselves on your satisfaction and you can be rest assured knowing that our villas are suitable for a range of people. Our properties are all close to the beach and local tourist's aminities such as bars, restaurants, cultural activities and much more. Fantastic condo and great location! Loved everything!